Home to the cities of Orvieto and Perugia, Umbria has no coastline and is often described as the “Green Heart of Italy”. Historically in the shade of Tuscany and reliant on Orvieto DOC as its main claim to fame, there are now signs that the Umbrian winemakers are establishing a wider identity with wines such as Montefalco DOCG made from the ancient Sagrantino variety, unique to Umbria. 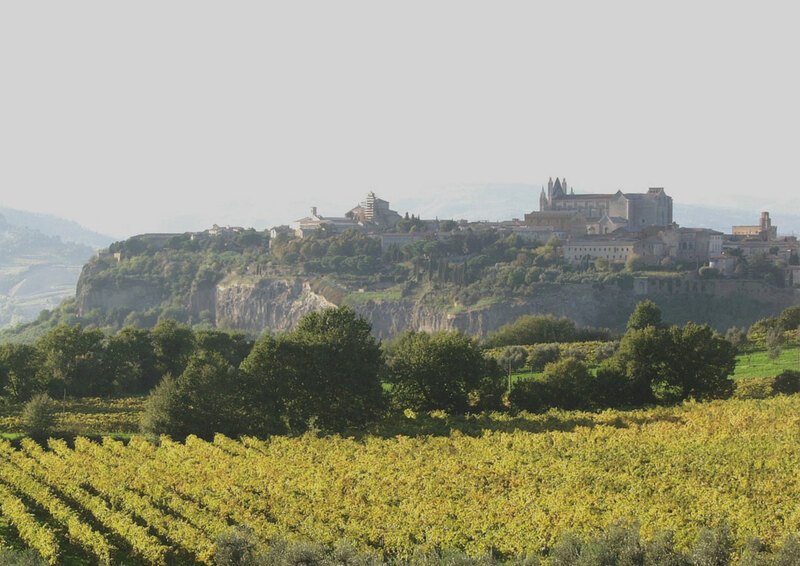 Orvieto DOC remains one of the classic Italian white wines, also made in a semi-sweet Abboccato style. Click the image below to view the products. 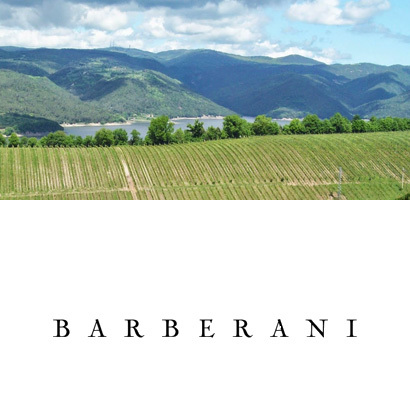 Barberani is one of Umbria’s most respected producers, famous for its clean, pure-tasting wines. The vineyards lie on hills overlooking Lake Corbara, close to the city of Orvieto in the south-west of the province, which lies south of Tuscany in Italy’s centre. Of the estate’s 80-odd hectares, 50 are dedicated to vineyards and olive groves.